5. after praying the current Afternoon Prayer (`Asr). It is permissible at the above times to offer non-obligatory Prayers that are performed for a particular reason, such as the funeral prayer, greeting the mosque, or the two Rak`as that are Sunnah after ablution (Wudu'); and is also permissible to make up missed Prayers. 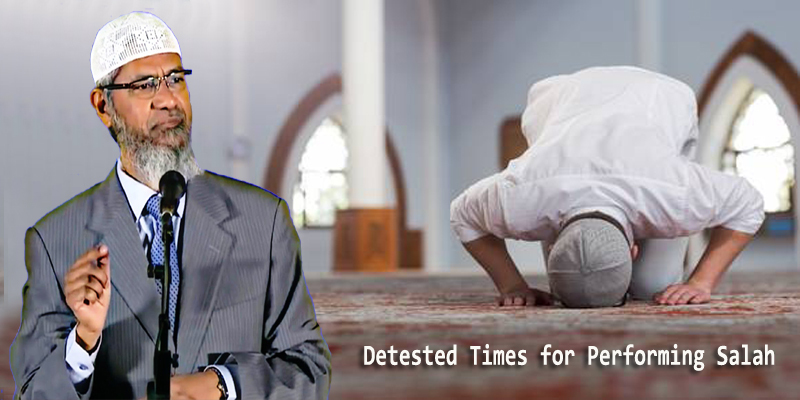 It is not offensive to pray within the Sacred Precinct (Haram) in Makkah at any time, i.e. the above rule doesn’t apply to Prayer within the Haram, nor is it offensive to pray when the sun is at its zenith on Fridays (whether in the Sacred Precinct or elsewhere).” ?